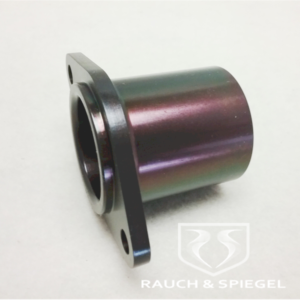 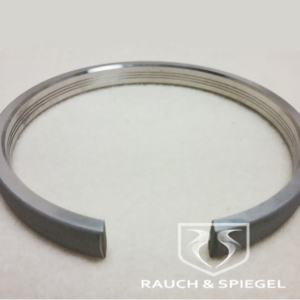 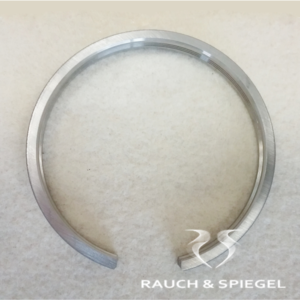 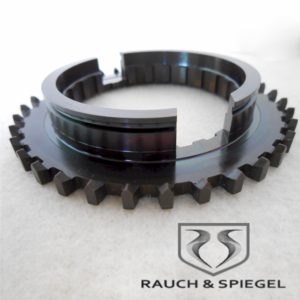 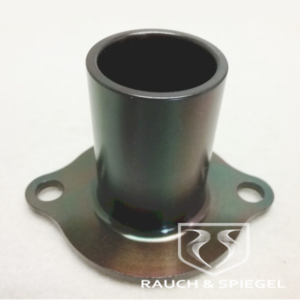 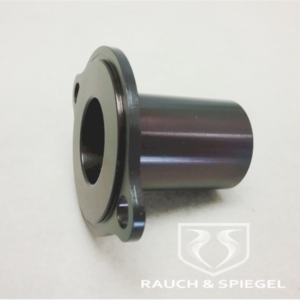 Clutch release bearing guide tube for 911 Turbo, Turbo Carrera, 930 ’76-’88. 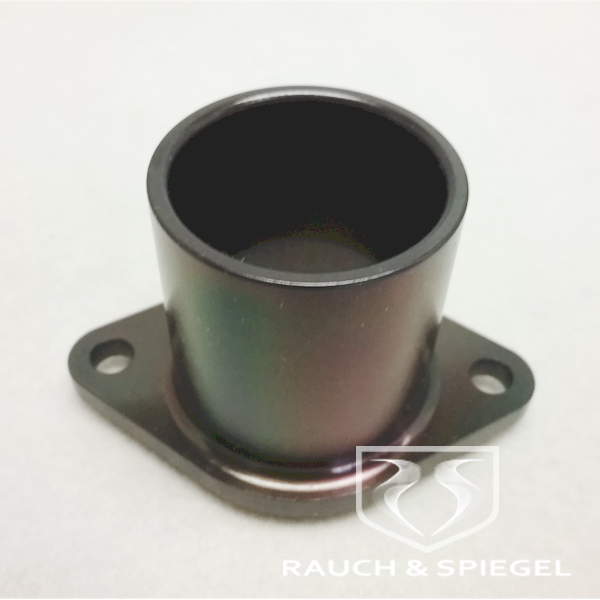 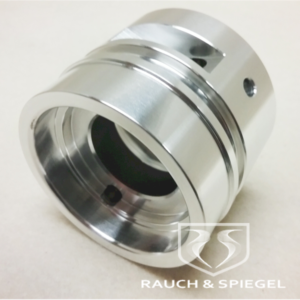 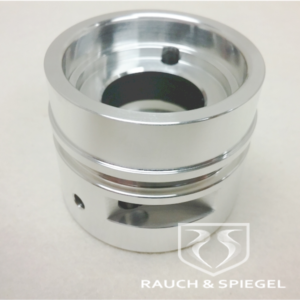 Much higher quality than the original equipment, this beauty is completely CNC machined to very tight tolerances from a single bar of hardened steel in one single piece. 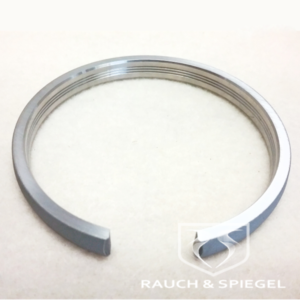 Anytime you have the engine and transmission separated it’s a good idea to check out the condition of your release bearing guide tube. 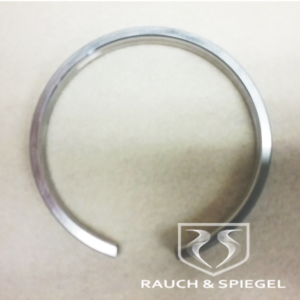 If it is showing signs of wear, replace it with one of our manufacture. Don’t let our low price fool you, this is by far the best release bearing guide tube you can buy!